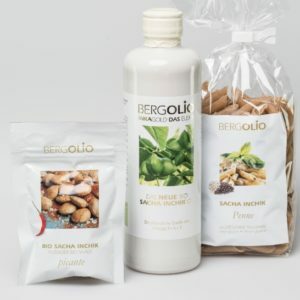 BERGOLIO guarantees the highest quality of raw materials, processing and packaging. In other words: Swiss quality. 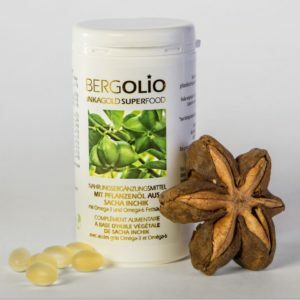 BERGOLIO products are certified organic. 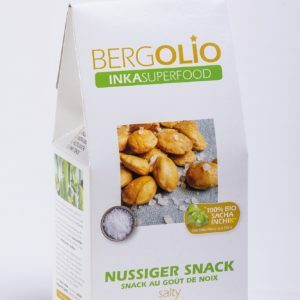 up to 50% content of the vital Omega 3! 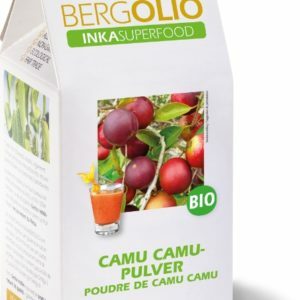 Camu Camu is native to the western Amazon region, especially in Peru. Its exceptionally high content of vitamin C, which accounts for 2-3% of the fresh weight of the harvested fruit, is remarkable. They thus exceed the vitamin C content of oranges by 40 times. Camu-Camu fruits are also very rich in iron. The Maca plant is located in the Peruvian highlands. 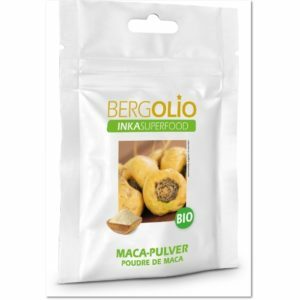 Maca has been cultivated for approximately 2000 years and is used as a food and medicinal plant. Maca has a high content of iron and calcium. 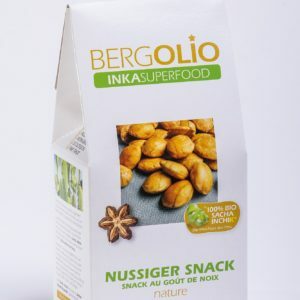 The dried tubers contain 13 to 16% proteins and are rich in essential amino acids. 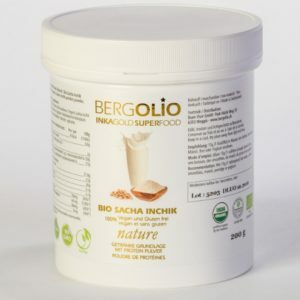 The Maca root is therefore attributed positive effects on physical performance and psychological resilience. 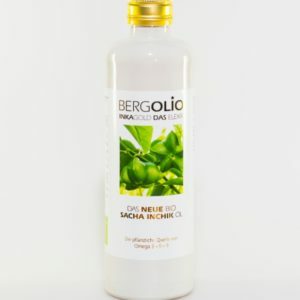 Moreover, a positive effect on sexual function disorders appears to exist. Lúcuma, also called “Gold of the Incas”, is a subtropical stone fruit. It is located in the valleys of the Andes. Lúcuma is very nutritious. With almost 100 kilocalories on 100 grams, it is the most calorie-rich fruit. 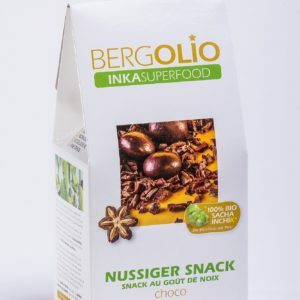 In addition, it has good digestible fiber, which can positively influence digestion. 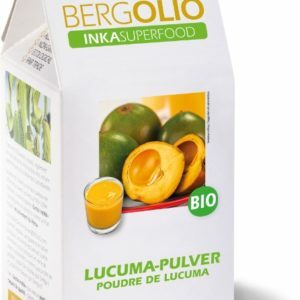 Furthermore, Lúcuma contains a considerable proportion of iron, beta-carotene and zinc. Furthermore, the Lúcuma contain B vitamins, magnesium and calcium.